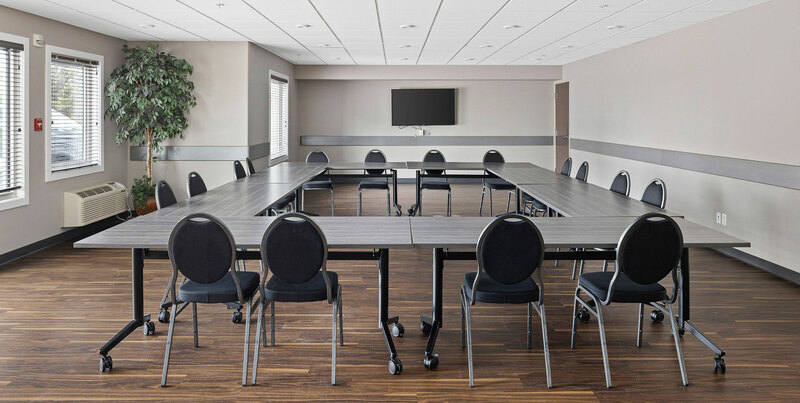 We invite you to host your next small meeting or event at our Saskatoon hotel, ideally located close to downtown. Our meeting and event space is a perfect backdrop to host your guests for small weddings, reunions, birthday parties and other small gatherings, as well as business and corporate events. Call us today at 306-657-4663 to receive a quote or set up a site tour. 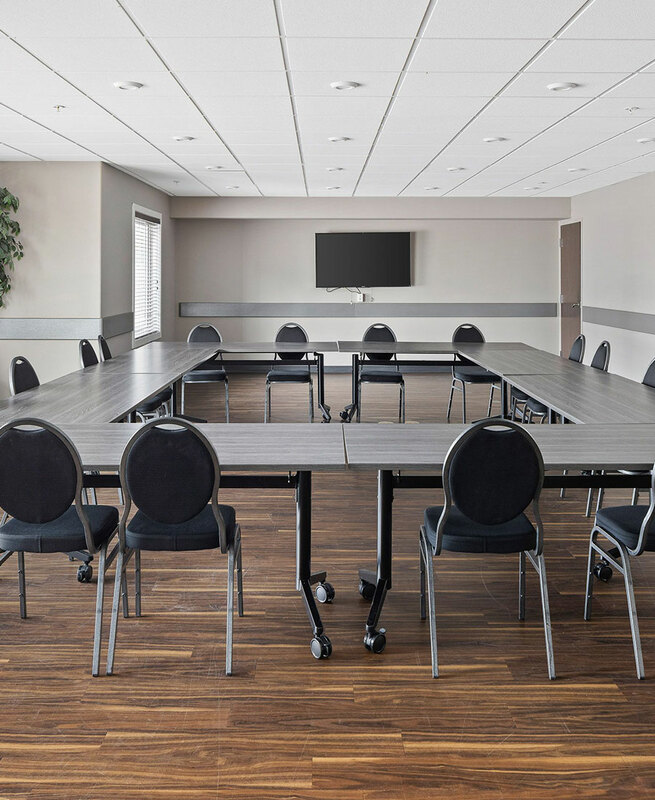 You may also look through our Meeting Planning Guide, and be sure to review our group and team packages as well as our preferred rates for the best pricing on your hotel accommodations with us. Event accommodations at Home Inn & Suites - Saskatoon South requires a valid credit card to confirm the event. An authorization form must be filled out in advance. At the conclusion of the event, the charges may be paid for via credit card, debit or cash. If payment has not been provided, the credit card on file will be charged. Once payment has been received, a receipt will be given. Direct Billing may be set up in advance. Processing of a direct billing account can take up to five business days.